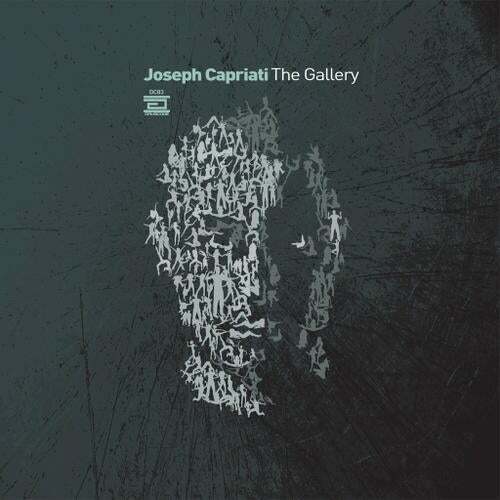 Drumcode are delighted to welcome Joseph Capriati back to the label for their latest release. Now a regular contributor to Drumcodes release schedule and events, Capriatis funk-infused, no-nonsense sound has captivated audiences with its powerful rhythms and understated drama. This latest EP sees Capriati unleash two brooding cuts of emotive techno that carry the mark of Capriatis typically full-force production dynamics. Lead cut The Gallery romps along at a sharp pace, buoyed by a snarling sub-bass line while b-side, Psychology pulls back on the BPMs, injects a choppy rhythm section and utilizes more melodic elements and chord changes. Included as a digital extra is a ambient tool version of The Gallery.